The pop group Madness once appeared as themselves in a strip as did singer-songwriter Joan Armatrading. Singer Tom Jones and TV presenter Dickie Davies have also received mentions. this was a special feature of Action Comics Weekly: Oprah was in Green Lantern--or should I saw Green Lantern was on Oprah?! 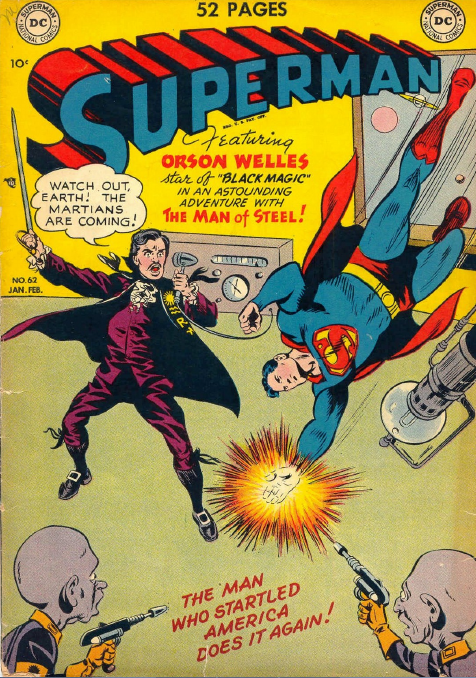 ?--Deadman, in a single adventure, inhabited the bodies of Ronald Reagan, Mikhail and Raisa Gorbachev, and D.B. Cooper. 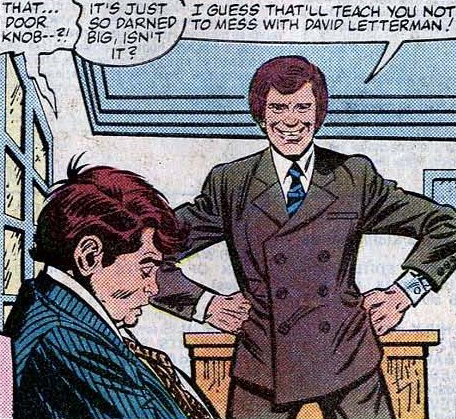 And Randy Travis had a walk on in Secret Six. D.B. Cooper and the Kool-Aid Man! 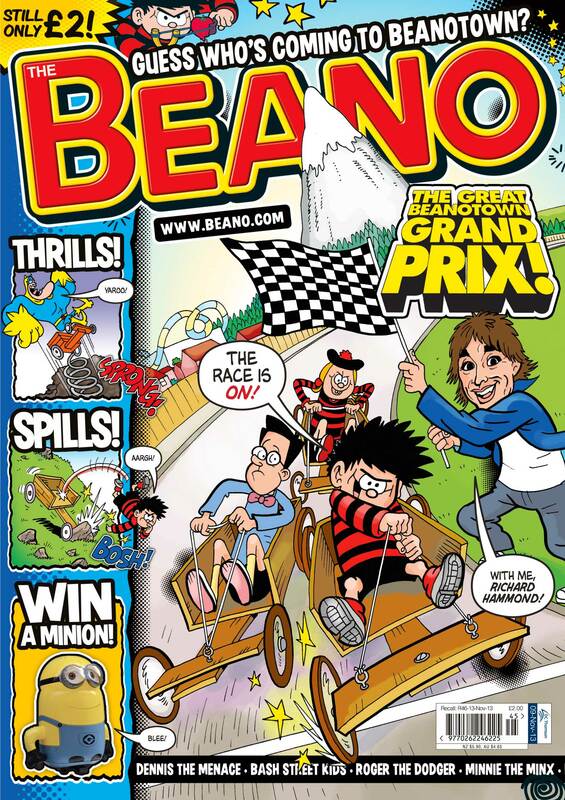 Former Spice Girl Geri Halliwell and a host of other celebrities make guest appearances in the 3,000th edition of the children's comic The Beano. 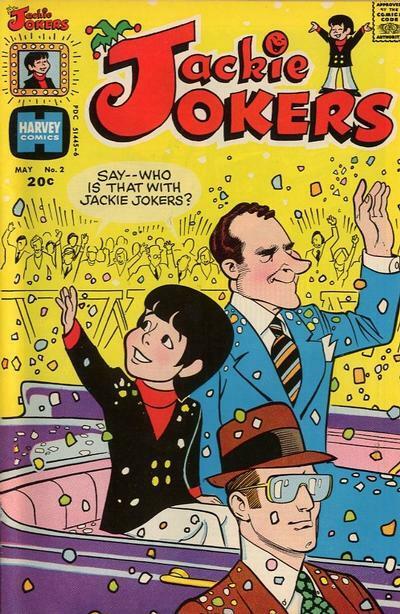 The landmark issue of the comic also features Brooklyn Beckham, the son of Posh Spice and soccer star David Beckham, Boyzone's Ronan Keating and comic Ken Dodd. This week's special edition features sketches in which celebrities appear alongside the famous Beano character judged most like them. 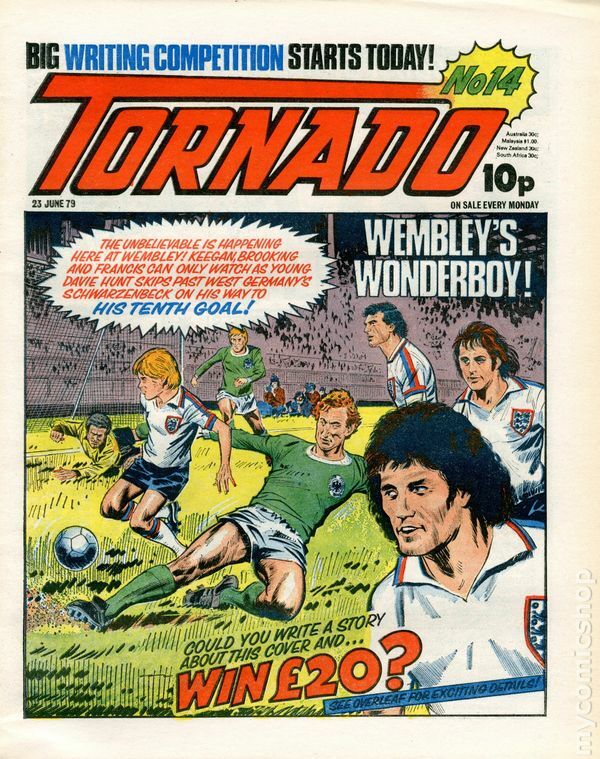 The celebrity matches were chosen by some 4,000 of the comic's readers who cast their votes on the Beano website. Pop star Geri Halliwell narrowly beat EastEnder Patsy Palmer to feature as Minnie the Minx's opposite number. Virgin DJ Chris Evans appears as Dennis the Menace, while Brooklyn Beckham changes sexes to become Dennis' baby sister, Bea. Rowan Atkinson, as Mr Bean, is lined up as Calamity James, although Manchester United's Gary Neville - whose errors helped Vasco da Gama to their 3-1 victory over the Reds in Rio - got some late votes. Del Boy, from BBC TV's Only Fools and Horses, appears with Roger the Dodger, despite facing stiff competition from Tory peer Lord Archer. Elsewhere Linford Christie is likened to Billy Whizz and soccer stars Alan Shearer and Michael Owen feature with Ball Boy. Veteran comedian Ken Dodd appears with the gruesome dogs, Gnasher and Gnipper, while pop heart-throb Ronan Keating shares some fun with the goofy Plug. Euan Kerr, the editor of Beano, which has been running continuously since 1938, commented: "In the past we have featured personalities like Tony Blair and Mr Motivator. 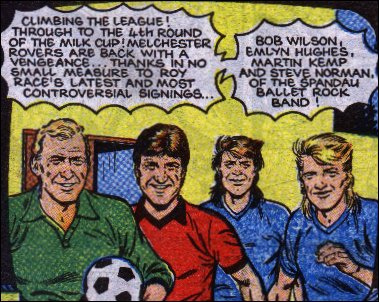 "All these people have been delighted to appear in the comic, so we thought that this competition among celebrities was a good idea to mark this great occasion for Beano - moving into its third millennium well ahead of the rest of mankind." 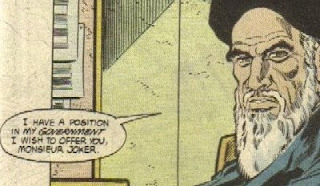 ugh, really struggling to find a jpeg of that time bill clinton appeared on a monitor to yell at Prime (from the Ultraverse) about his responsibilities to the nation. like most adult males in breyfogle's Prime, he just had spooky shadows for eyes, it was pretty great. 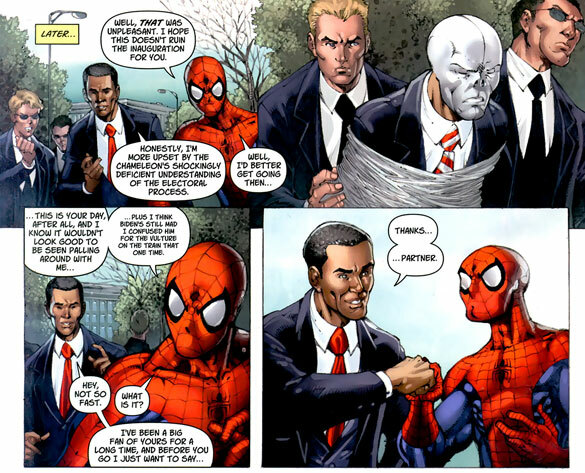 is the Red Skull in disguise as Spider-Man in that Obama story? 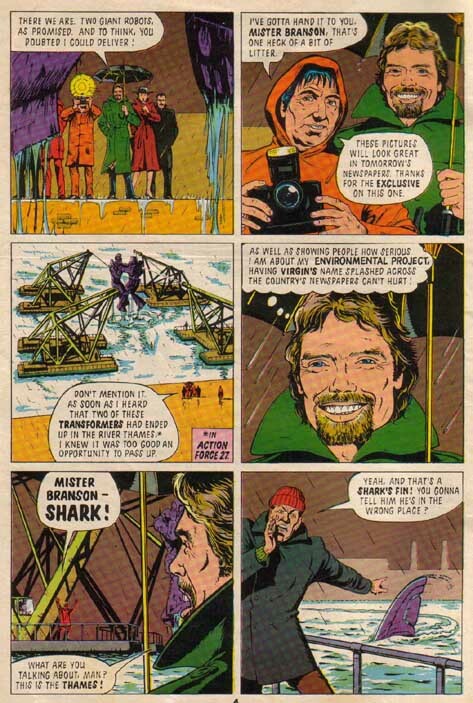 I remember reading some 1970s marvel uk comics that reprinted 60s Iron Man stuff + marvel uk's preoccupation with changing random things for no good reason had extended to drawing hair and a beard on Khrushchev, and tippex-ing out his name and replacing it with 'The Mad Ghost', written in a different font to everything else. I guess they thought that Khrushchev's presence would confuse the kids as he hadn't been soviet premier for about 10 years at that point? hahhaha, that's awesome. they should have done that with everybody. wrinkles and jowls awkwardly ghosted onto kennedy. 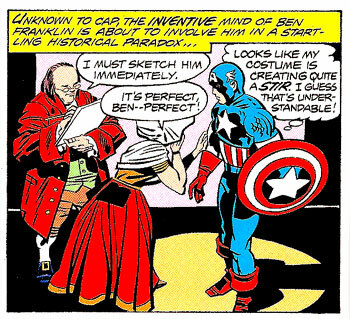 maybe marvel's UK reprints take place in a parallel universe where everything is the same except that nikita khrushchev moonlights as the red and/or mad ghost. 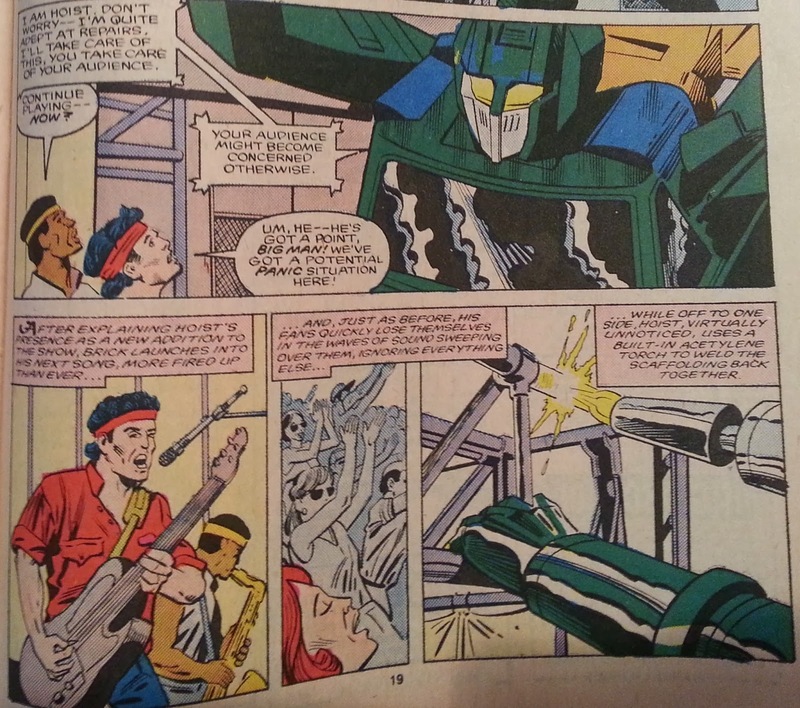 reagan, ford, carter, and abraham beame, all in one page. 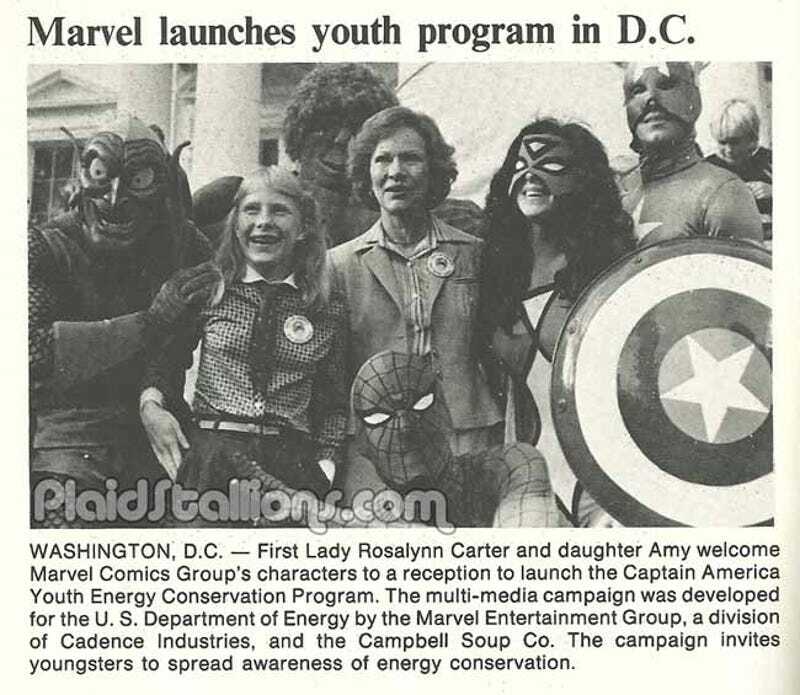 many more at http://funnybookbabylon.com/2011/02/06/the-adventures-of-ronald-reagan-americans-comic-bookiest-president/ . 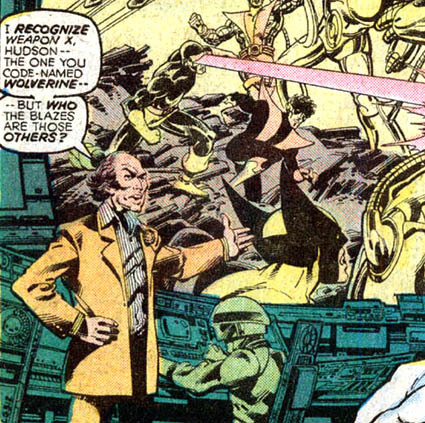 i also like the x-men #150 one with reagan, brezhnev, deng, thatcher, daniel moi, and king khalid i guess. but of course, just wheeling world leaders in to indicate a high-stakes situation is sort of old hat. So many in Herbie - kruschev, lbj, kennedy, various movie actors etc. Well done, "Shane O'Shea". Well done. Is the stand up comedian in Doomsday Clock #3 actually named as Stewart Lee, or has the artist merely used Lee's image when asked to draw a stand up comedian, possibly because Lee and Alan Moore are known to be friendly? Everybody's assumption is the latter, mainly because it's not a joke you could ever imagine Stewart Lee telling (and it doesn't go on for 20 pages). Thank you, if asked I would've said Joe Namath was a baseball player, so this cover may now help me to remember otherwise. 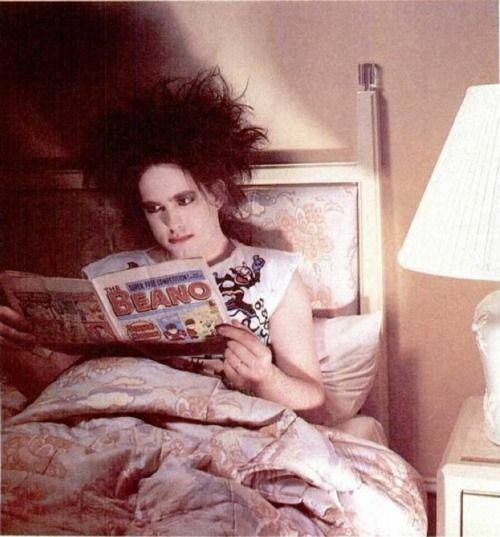 And lol yes, I was that mythical Brit boy reader who knew abt Spiro Agnew because of MAD magazine. Why would they think Joe Namath was a bad specimen of man? The pantyhose ads? 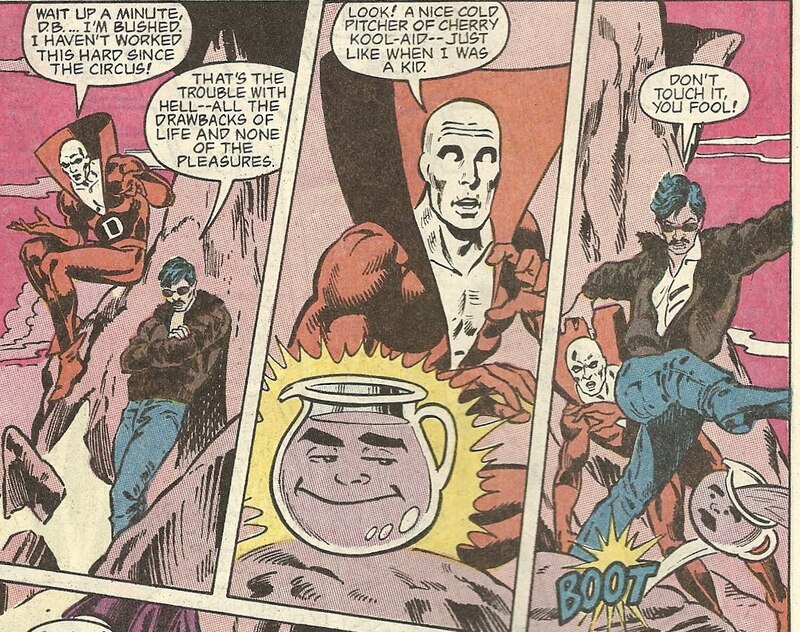 Isn't the gag just that those "normal humans" appear repulsive to the post-atomic war mutants? Maybe but I don't think so - why would they pick celebrities then rather than just generic faces? I think it's a gag on "oh, no, THOSE people are the typical male??" I see what you mean; I guess one needs to be from that era to understand it. I get how Woody Allen works for that gag, but not really the other two. Btw, to build on a comment above -- pretty much my entire knowledge of Watergate comes from several close readings of "The Doonesbury Chronicles" as a teen (our dog-eared copy of the book had a singed back cover, I assume from a parent leaving a joint on it or something). 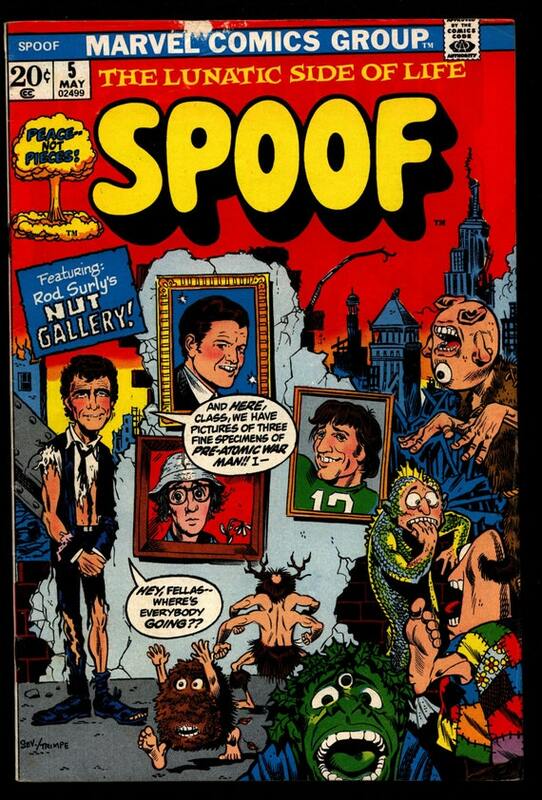 Update: I sent the “Spoof” cover to my dad. He says Namath “had a nickname of ‘Broadway Joe’ because he owned a nightclub in New York when he played for the Jets and had an image as a ‘swingin’ bachelor’ type.” Still not sure why that made him a subject of ridicule, but ok.
Kennedy is b/c of Chappaquidick — I had thought the comic predated that, but in fact it’s from 1973 (four years later): http://marvel.wikia.com/wiki/Spoof_Vol_1. And I assume Allen was just seen as a goofy nebbish back then (but he makes he most sense of the three nowadays...). Joe Willie did a pantyhose commercial. That ad is pretty funny (I like how they have a lady kiss him at the end, so you know it’s All in Fun). 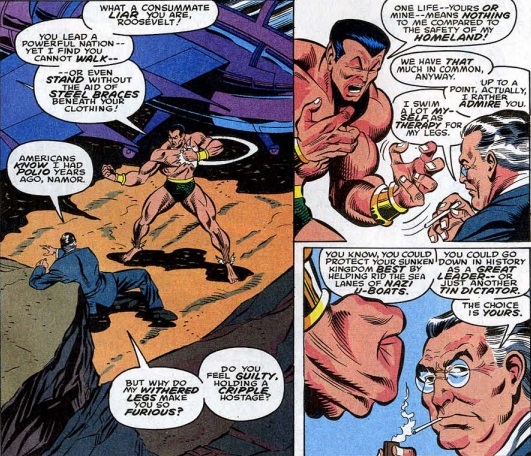 FDR meets the Sub-Mariner in a 1990s continuity-insert story. Several more images over at supermegamonkey. I just read an issue of "The Unstoppable Wasp" in which Janet Pym talks to Sen. Cory Booker on a cell phone (though they don't show him). i could swear I already mentioned this itt but T0m H4rt and I got to appear (and get offed) as lowlife schemers in Fatale. Artist worked from photos of our younger longhaired seattle selves. 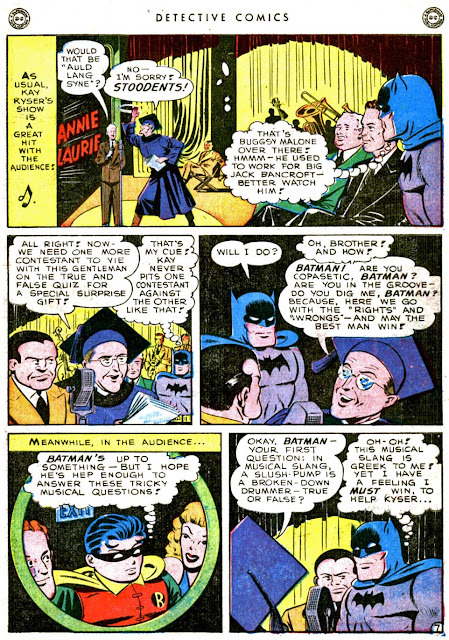 Coincidentally I just read a Batman comic that based a whole story around this guy, who was apparently super-famous in the big band era but is now pretty much a footnote. Interesting documented use of the etymologically mysterious term “copasetic” (sic). Yeah I'm sure the Beano costs 10p. Also big up to that artist for being confident enough to feel he could draw Richard Hammond without ever having seen him or heard him described. This would make sense if it was published back in the thirties when most people would've only known Welles by his voice, but this was nine years after Citizen Kane! There would've been no shortage of reference pictures of him, surely. Maybe it was supposed to be Clark Gable but they couldn't get permission to use his likeness, so they just shrugged and went, "Uhh, Orson Welles, maybe?" 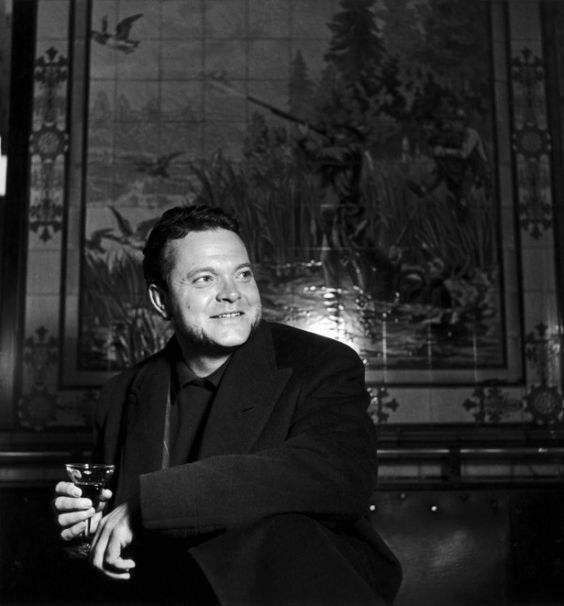 What did Welles look like IRL six months before that issue came out? 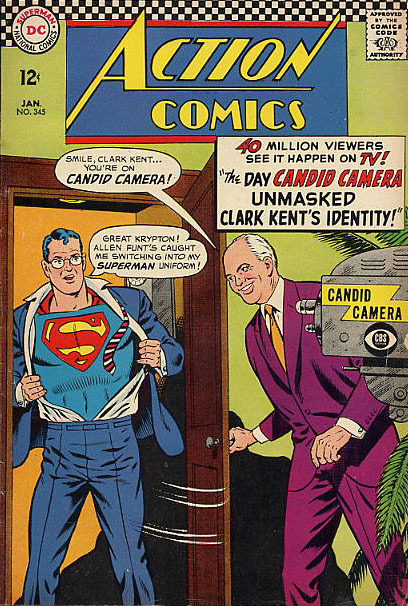 The comic was supposed to be promoting his current movie as well, you'd think they would've tried to make it look even a little bit like him? could you write a story about this cover and ... win £20? 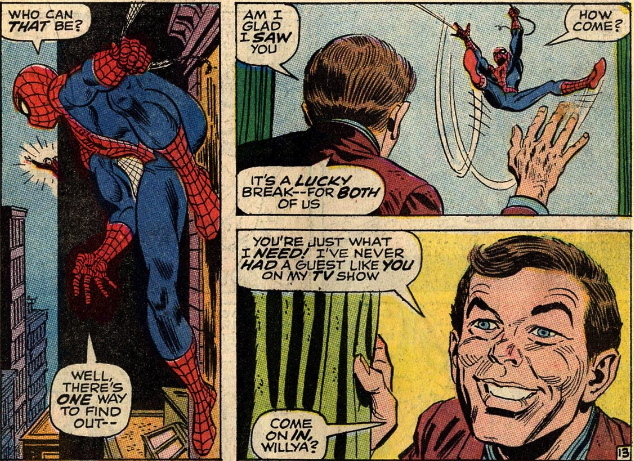 spidey goes to SNL for a very special Marvel Team-Up. more at supermegamonkey. 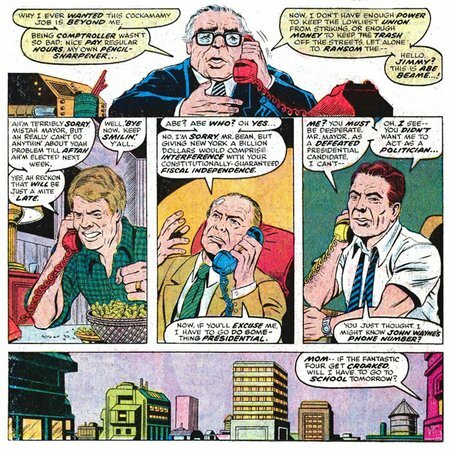 An unnamed Johnny Carson and Ed McMahon in Amazing Spider-Man 99. 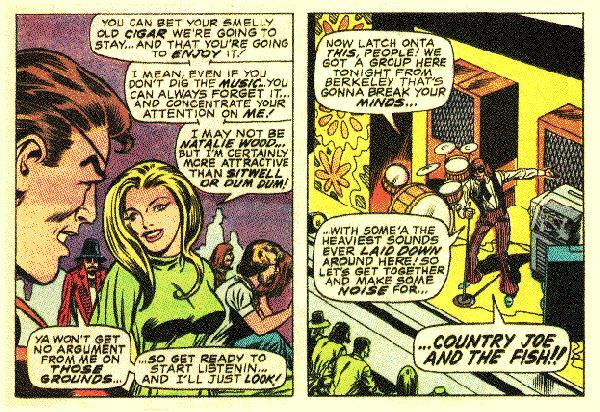 Country Joe & the Fish in Nick Fury, Agent of SHIELD 15. 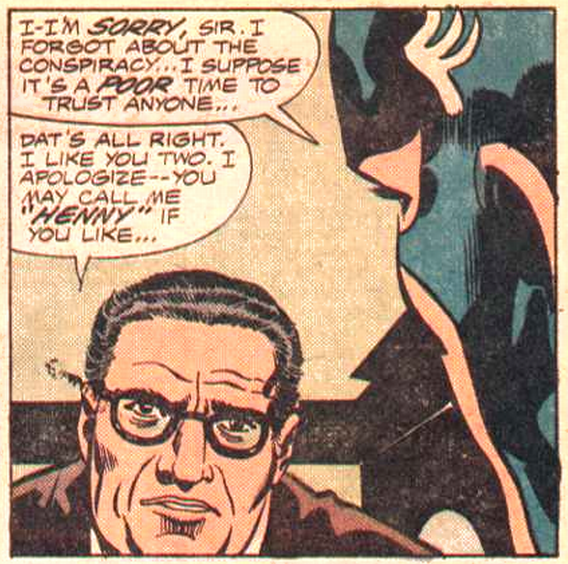 Give it up for Spidey, he uses his first nationally-broadcast television appearance as a platform for prison reform. Good dude. 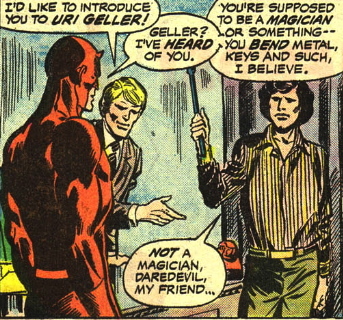 For real, just read a '70s Daredevil at the weekend featuring Stan & Joan. Country Joe was a holy grail appearance I'd been meaning to post here for forever but couldn't track down because I misremembered the band in question as the Lovin' Spoonful.